One of the most attractive features of a PlayStation Plus membership, without a doubt, are the free games Sony makes available each month. And the free games which will become available this August for those on PlayStation Plus have been recently announced by Sony, meaning PS4 Plus subscribers will have more options to kill time aside from the plethora of video games hitting shelves this summer holiday. One of these games is Ubisoft’s Assassin’s Creed IV: Black Flag – Freedom Cry. This is a standalone expansion for their 2013 Assassin’s Creed IV: Black Flag, a great pirate-themed, open-world game which is one of the best Assassin’s Creed games released to date. 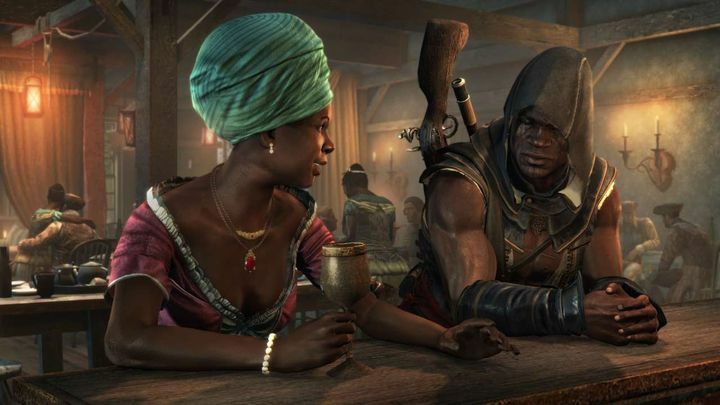 This one focuses on Adewale, a slave turned Assassin who will be fighting slavery in the 18th century Caribbean throughout this Assassin’s Creed adventure. Assassin’s Creed IV: Black Flag – Freedom Cry is coming to PS Plus this August. 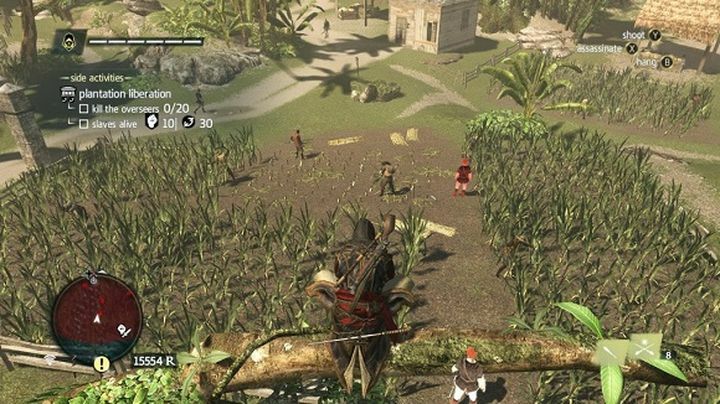 Freedom Cry obviously is nowhere as long as its predecessor Black Flag, but still lets you sail across the Caribbean, boarding and plundering enemy ships, and also engaging in third-person combat with foes in order to free slave plantations in the town of Port-Au-Prince and its surroundings. Aside from Freedom Cry, PS4 owners with a PlayStation Plus subscription will also be getting Just Cause 3 for free this August. This is a sandbox game set in the tropics in which you take control of protagonist Rico Rodríguez and attemp to free a country from the hands of an evil dictator. This is a fast-paced, exciting third-person action game, which will be right up your alley if you like big guns and explosions and lightning-fast gameplay in a huge video game world. 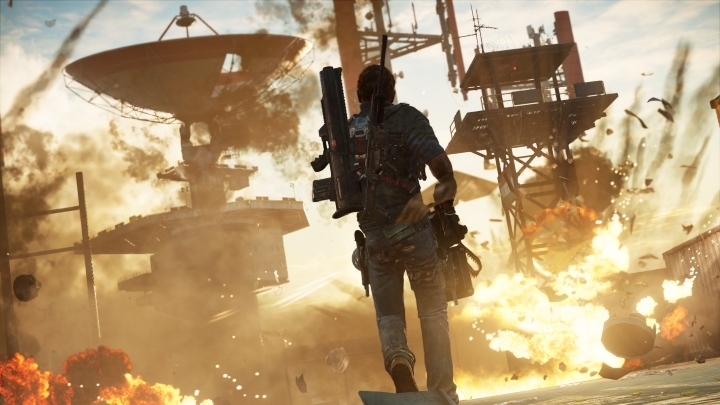 There are plenty of opportunities to cause mayhem in Just Cause 3, one of Sony’s free PS Plus offerings this August. A third game those on PlayStation Plus will be able to enjoy this August is Downwell, a retro game released in 2015 which takes inspiration from the classic platform games which were once popular on the old Nintendo NES console. Here you play as a character who’s falling down a well filled with all sorts of traps and enemies, but luckily our hero has guns in his shoes which he can use to clear the way. 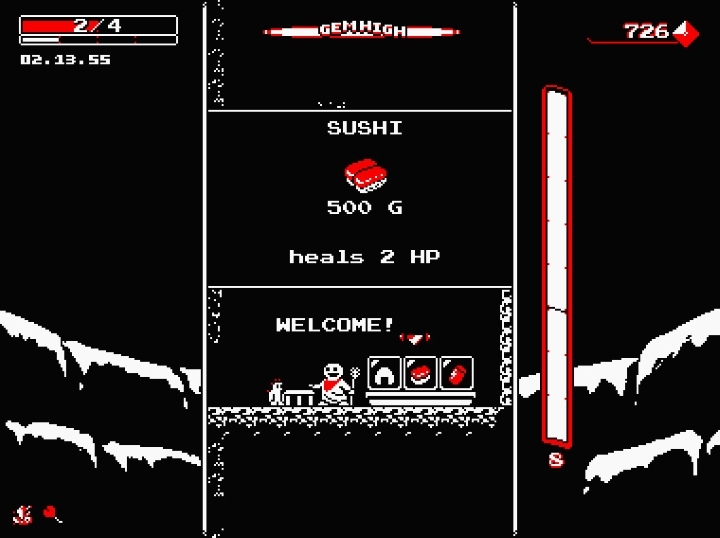 Also, like the old games it draws inspiration from, this is a devilishly difficult game, plus don’t expect pretty graphics here as this is as retro-looking as they come… But still, Downwell’s addictive gameplay and style make it a solid PlayStation Plus offering no doubt. Downwell is one highly-rated game you will be able to play for free this summer if you’re on PS Plus. So, the fact that Sony is delivering these pretty great games for free this August will be a good excuse to spend some quality time with the PS4 this summer, at least while we wait for other hotly-anticipated PS4 games to hit shelves this year.